Upon entering Teatru Manoel from the Old Mint Street entrance, I was immediately greeted by the sound of harmonious singing coming out of Teatru Manoel’s Studio Theatre, located on the top floor. I took the lift up four storeys, and through the big steel doors, the singing could still be heard clearly. I entered the Studio Theatre, walked past the two front rows filled with choral singers from Teatru Manoel Youth Opera and sat in the back to observe their rehearsal for their upcoming opera Dido and Aeneas. 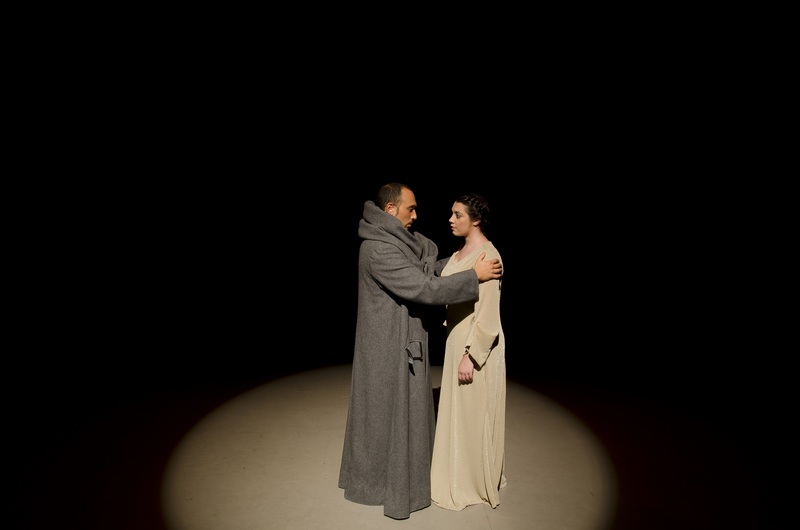 The opera, which is taking place on the 9th and 10th October at Teatru Manoel, is also part of the Valletta 2018 Foundation’s Cultural Programme, arising from a collaboration between Valletta 2018 and Teatru Manoel. The opera was originally written by Henry Purcell and is spread over a prologue and three acts. Based off Homer’s Book VI of the Aeneid, the opera revolves around the characters Queen Dido of Carthage and Prince Aeneas of Troy, who fall in love and whose love reaches a tragic end, with Queen Dido consequently taking her own life after their love affair goes sour. Since the plot is complex, it is important that the singers convey emotions through their singing. They rehearsed the scene following Dido’s suicide with cupids mourning her death through song. Their immensely talented vocal coach, Marouska Attard, explains that it is important to deliver that feeling of sadness in that performance. Their singing is impressive to say the least, and the sounds they produce gives the impression that the whole studio is vibrating. Group by group, Attard moved from tenors to soprani, demonstrating as she went along by first singing it herself, and then listening to each group follow her lead. She stresses that pronunciation is of the utmost importance and so she makes each group repeat their verses till it’s perfect. The whole process is arduous, and it takes a great deal of patience. That being said, with such serious effort being put into rehearsals, you know that the end product which will hit the stage come October is going to be amazing. 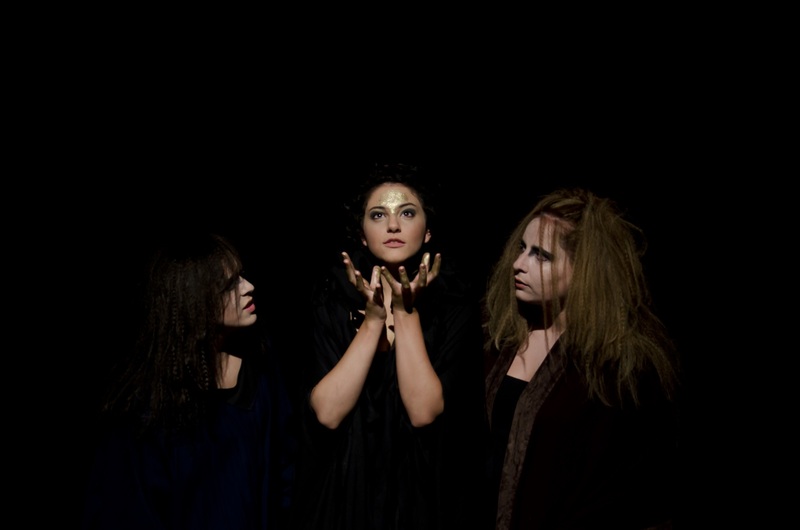 Teatru Manoel Youth Opera will be joined by VIBE – the Valletta International Baroque Ensemble.